I hardly have the words to describe just how amazingly cool this trailer is for director Red Clark’s short film Gray Matter, but it is by far one of the coolest things I’ve seen in a while. 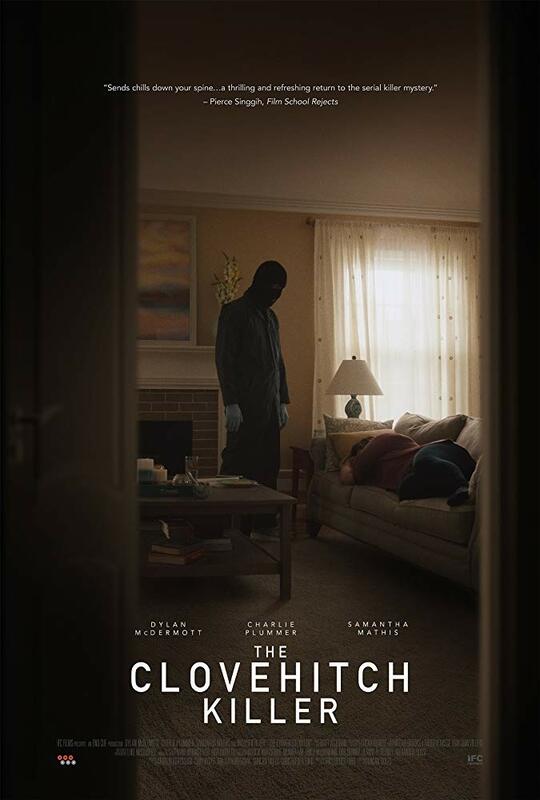 It’s a short horror film adaptation of a story from Stephen King’s Night Shift collection and will be playing at festivals this winter. It’s a nasty looking little flick with enough gooey practical effects to keep any fan of the genre smiling, especially those of you who are big fans of the old school variety. Even the score and title card reek of horror’s glory days of the 80’s. I’m unfamiliar with this particular story from King so I have absolutely no idea what’s going on, but I f*cking love it! You can check it about below! 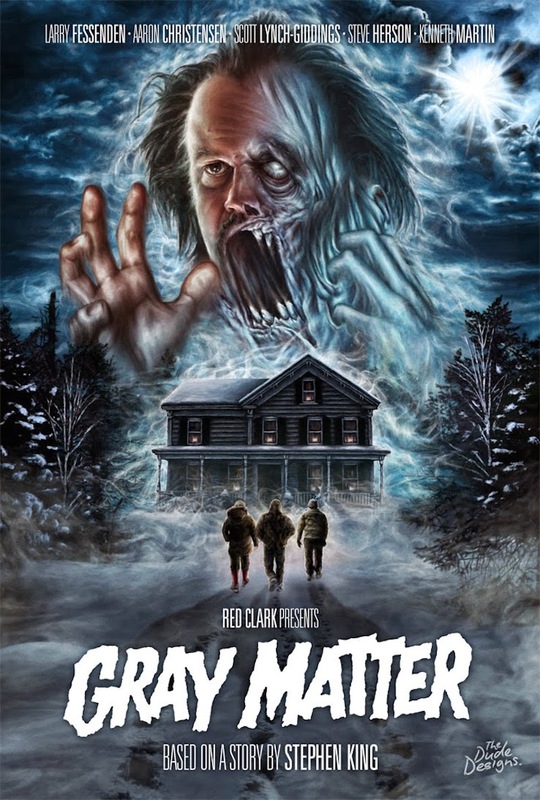 Gray Matter stars indie actor Larry Fessenden, and was done entirely with practical effects. 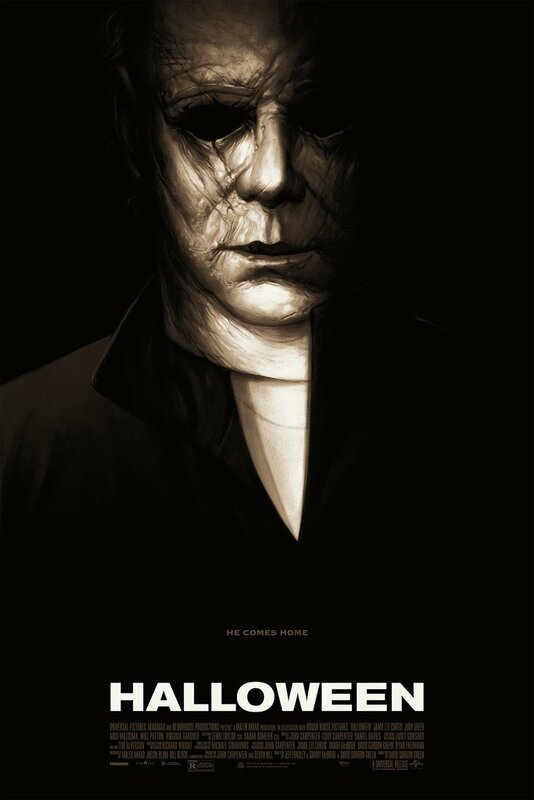 The poster was done by The Dude Designs’ Tom Hodge who has been dishing out some amazing art for other films like Innkeepers and Hobo with a Shotgun. I loved that story! So creepy! Possibly. Maybe, it all makes sense in the full length version? Hey Red queen n Ryan, this is Red here. I assure you I stayed true to the story, but went a little further with things in the tail end. I’m a huge King fan and I love this story, so I really wanted to capture everything in it as best I could. I definitely expanded on some material, but I can only hope you will dig it, or at the least be entertained by the adaptation. There are a lot of subtle easter eggs for King fans. As far as the trailer goes, wanted to show a lot of the insanity without giving everything away, if that makes sense. I like old school trailers that don’t reveal everything and just look insane, haha. Thank you both for all your kind words too and for watching! Thanks for taking the time to clear that up! Dude, based on the trailer I can tell you right now that I’m going to love it. It looks so damn cool, and I’m a sucker for practical effects. That spider is wicked! Yes, that’s what I loved about the trailer, it’s batshit crazy and looks like a ton of fun. Good luck at the festivals and I can’t wait to see the finished product! King does seem to have a thing for spiders… I just got the impression that the “scum” in the original story was more mold-like or something… (but then again, maybe that is one of the things you expanded upon?) At any rate, I’ll always give King stuff a go! Glad you dug it Jmount! It really does look great.